Bay Mechanical performs quality work on HVAC systems of all sizes. 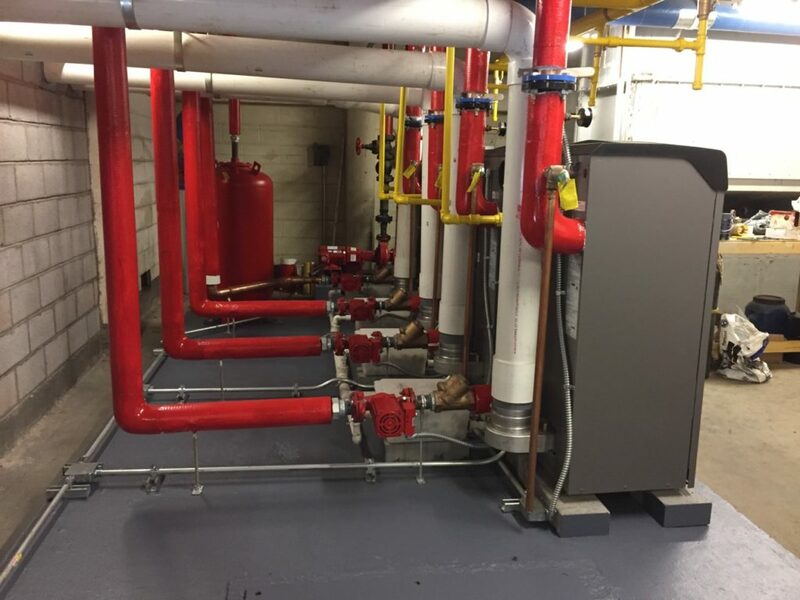 Whether it’s a large commercial building, a government facility or general repairs and maintenance, Bay Mechanical ensures each job is built to the client’s exact specifications and satisfaction. We factor in schedules, budgets, code requirements, and temperature, humidity, air-quality, and sound-control, and we take pride and responsibility every step of the way, from the design to installation, commissioning and service – throughout the life of the equipment. Bay Mechanical stays true to its principles to perform professional work with superior customer service. Every time.